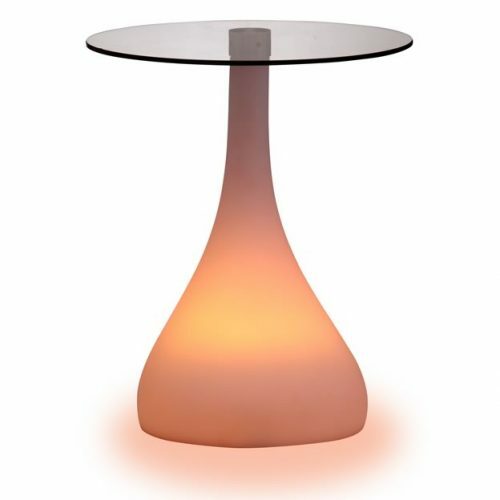 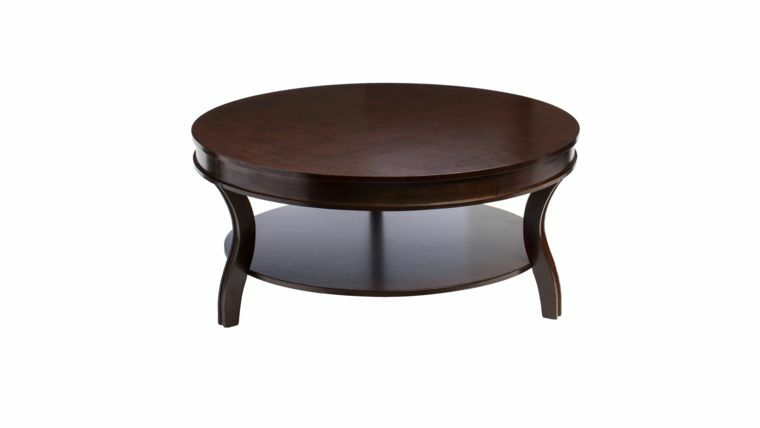 The Wyatt coffee table features a wide 40″ round table top, simple cylindrical silhouette, and ample storage space. 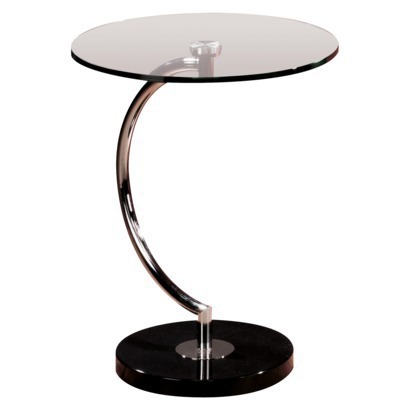 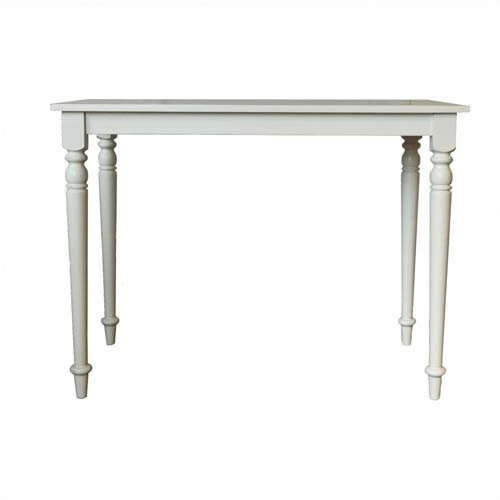 This table lends a touch of effortless sophistication to any event seating group. The Wyatt Coffee Table comes in rich espresso color that ties in well with soft seating in black, white, and other colors!